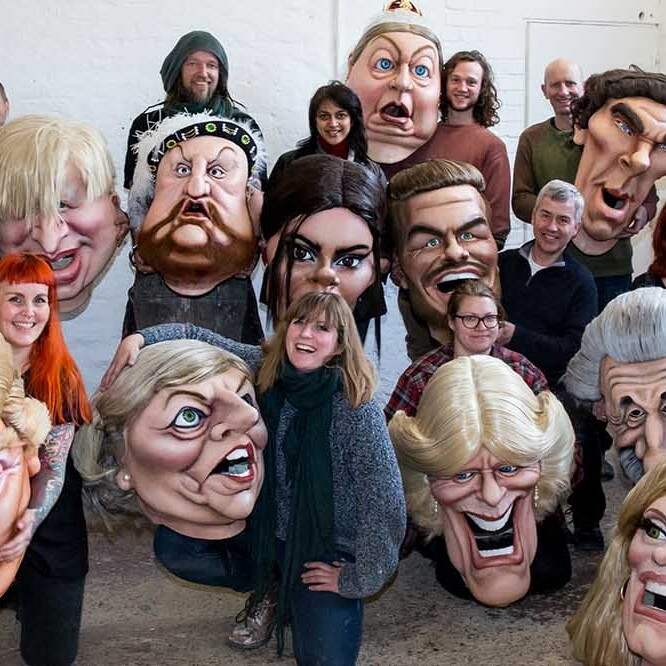 The amazing Plunge Creations who are our right hand gang when it comes to mould making, design work and rigging for all the amazing big chocolate props we can produce!! The incredible Vantage house of Hove, East Sussex supply me with machinery, chocolate and support!! If you have any chocolate queries give them a call and your mind will be immediately at ease! !